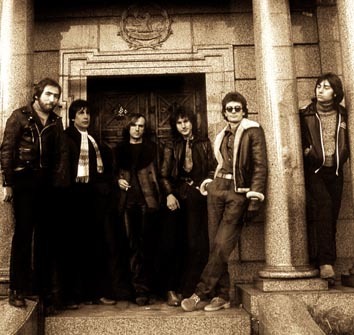 Sniff 'n' the Tears formed in 1978 and after releasing their first album Fickle Heart, had a worldwide hit with Driver’s Seat, which reached 15 on the billboard chart in the USA in 1979. 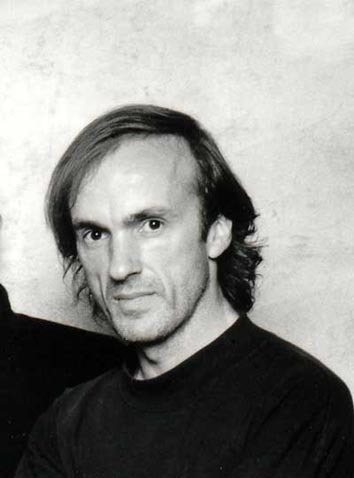 The band toured extensively following the success of Driver’s Seat, including a two and a half month tour of the States, and performed and recorded together until 1982. 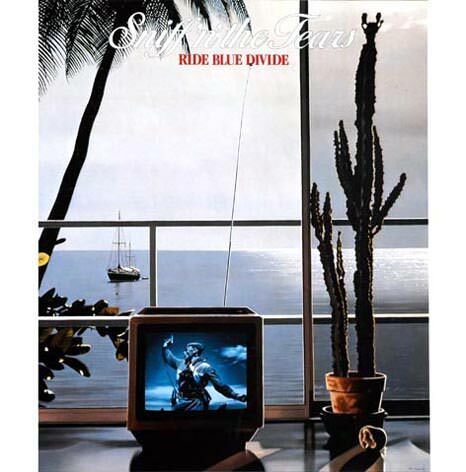 In the early nineties Driver’s Seat reached number one in Holland after being used in a car ad campaign which introduced it to a new generation and led to the band reforming for a European tour and to make another album. Hollywood films such as Boogie Nights and Anchor Man 2 as well as the series The Walking Dead have kept Driver’s Seat in the public eye, and it has become a perennial favourite loved by successive generations. 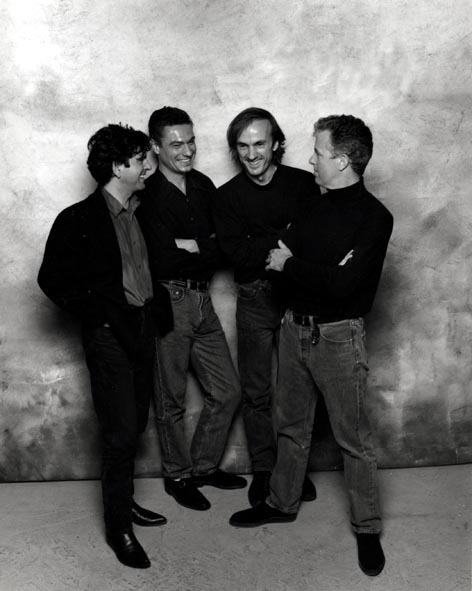 Although the band members have all been engaged with other projects in the intervening years, they have stayed in touch and continued to work together. Random Elements is the latest album. — From a review of Fickle Heart, Billboard magazine, Ed Harrison 1979. The Sniff 'n' the Tears of today goes back to the early eighties. 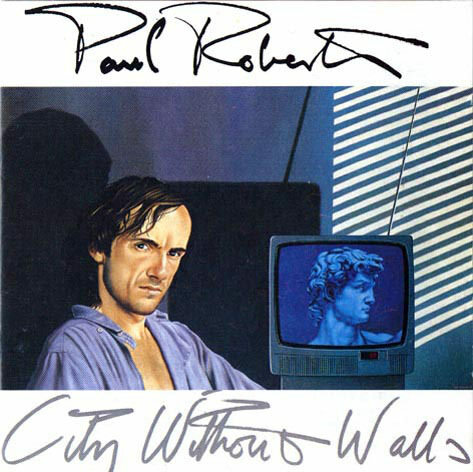 Only Robin did not play in the first incarnation, having first contributed to City Without Walls, Paul's first solo album for Sonet Records in 1985. 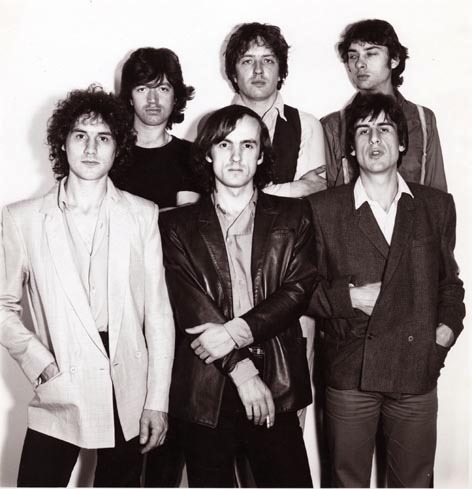 Sniff 'n' the Tears was formed through the partnership of Luigi Salvoni and myself in 1978. 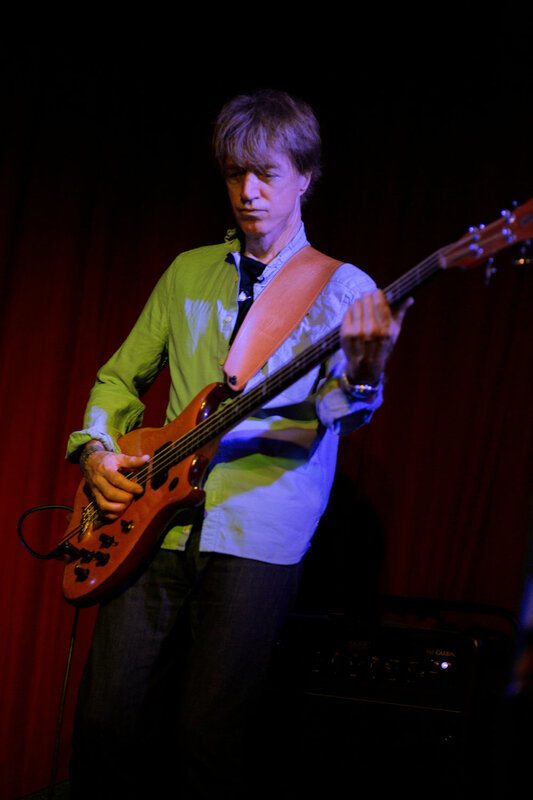 Lou and his band, Moon, had played on some demos for me a year or so earlier. 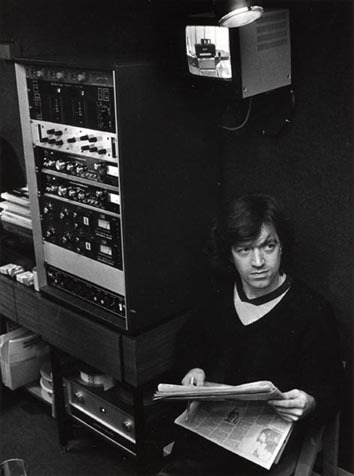 He took these demos to Ted Carroll at Chiswick Records and we were given the go ahead to make an album. The album was Fickle Heart, and the first single Driver's Seat. To everyone's amazement Driver's Seat became a critical and commercial success around the world, reaching fifteen on the Billboard chart in the USA in 1979. This success meant tours in Europe and the USA, and also the departure of Luigi who disagreed with some of the things that were happening. Coming back from a two and a half month tour of America we went into the studio and recorded The Game's Up, many of the songs having been thoroughly played-in on the tour. Steve Lipson, who had engineered the first one, was now producing and the whole process was both creative and a lot of fun. Love/Action followed in 1981, with Mike Howlett producing and introducing us to a perhaps more diciplined approach. Our swan song for Chiswick was Ride Blue Divide in 1982. Hungry Eyes, Ride Blue Divide and Gold stood out. But the momentum had somehow passed and the band decided to call it a day. Since that time things refuse to stand still. In the early nineties, Driver's Seat was used in two highly successful advertising campaigns in Holland and Germany, catapulting it into the charts in these countries and reaching the No 1 spot in Holland in 1992. Hollywood films like Boogie Nights and Anchor Man 2 as well as The Walking Dead have kept Driver's Seat in the public eye, so it has become a perennial favourite seemingly loved by successive generations. I went on to make a couple of solo albums, City Without Walls in 1985 and Kettle Drum Blues in 1987, for Sonet Records. 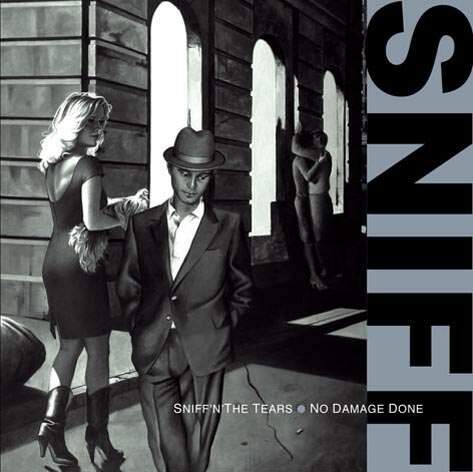 Then in 1992 after a Sniff'n'the Tears tour of Germany and Holland a new Sniff album called No Damage Done. Unable to resist the lure of music making I've continued working on new records in my own home studio, unconstrained by the imperatives of commerce and enjoying the wonders of new technology. Happy to say, Les Davidson, Nick South, Richard MarcAngelo and Paul Robinson who all served time in the original band, all play on the new albums. 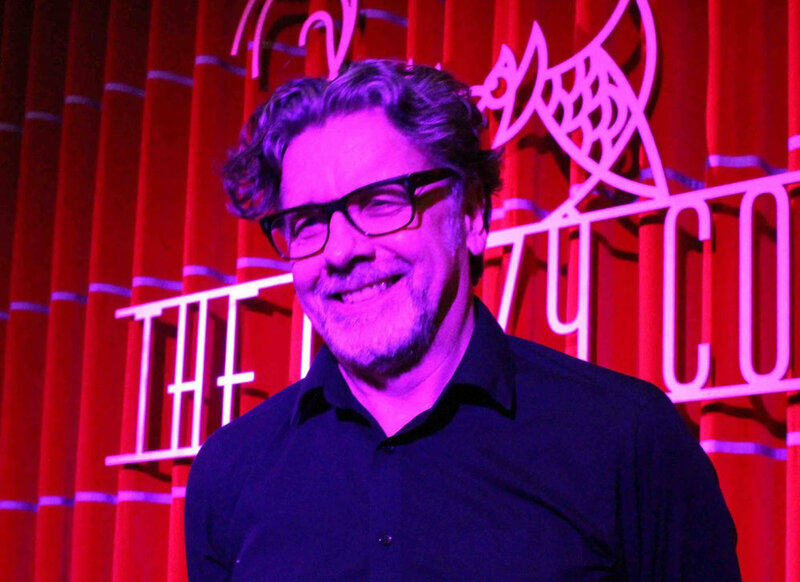 Along with long time partner in crime, keyboard player Robin Langridge. These albums, Underground, Downstream and now Random Elements have been hugely rewarding to make and I commend them to you with pride. From the various musicians who passed through the ranks of Sniff 'n' the Tears, I still speak to Luigi from time to time and we have remained friends. Loz Netto and Mick Dyche, are as far as I know, still playing. Mick Taylor fell for a girl in Hamburg on one of our tours and now lives there with her. 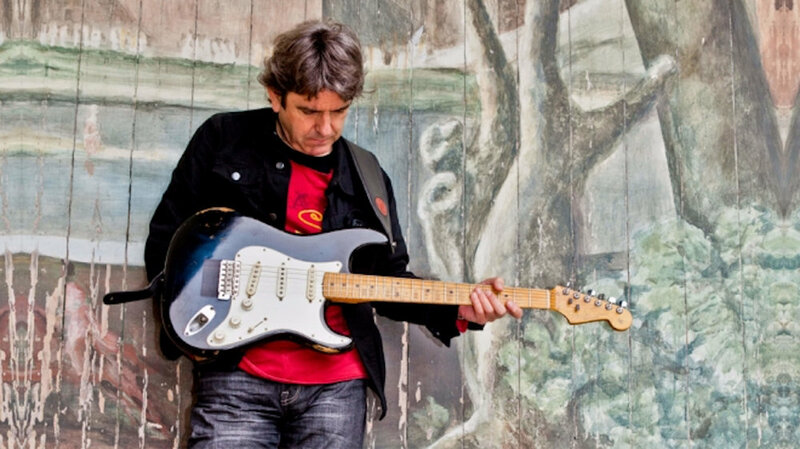 Alan Feldman has been working with Lou and Noel McCalla, and Jamie Lane is now a producer. Life goes on. The album pages tell the story behind each album. Choose below or start with the first album, Fickle Heart.